Since the beginning of this year, Outdoorphoto has been blessed with not one, not two… but THREE new babies. 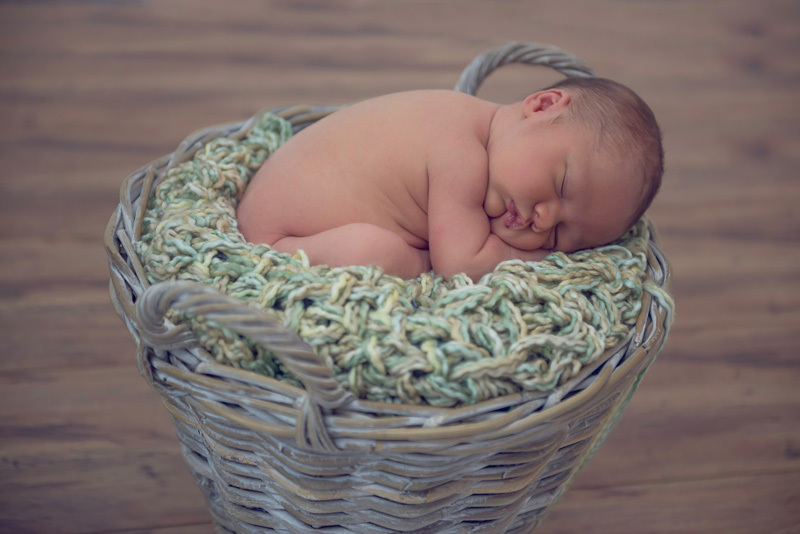 For this reason, we decided to approach Maryna Cotton from Photowise, a photographer known for her enthusiasm, talent and love of little ones, to give us some insight on the subject of New Born Photography. There is something magical about a new baby…. A birth is regarded a miracle and celebrated as such in every culture in the world and I believe it is this inherent sense of wonder that has me so hooked on photographing newborns. It is true however, that newborn photography, in my experience is not the easiest genre of photography and over and above the posing, lighting and other technical challenges, it has a number of unique challenges, some of which I will refer to in this article. But, having said all of that, I love the interaction with these little models. To me they represent purity and innocence, they embody hope for the future. They leave me feeling strangely at peace with a sense of “there is hope after all and all will be well” despite the hard work that goes into the shoot. 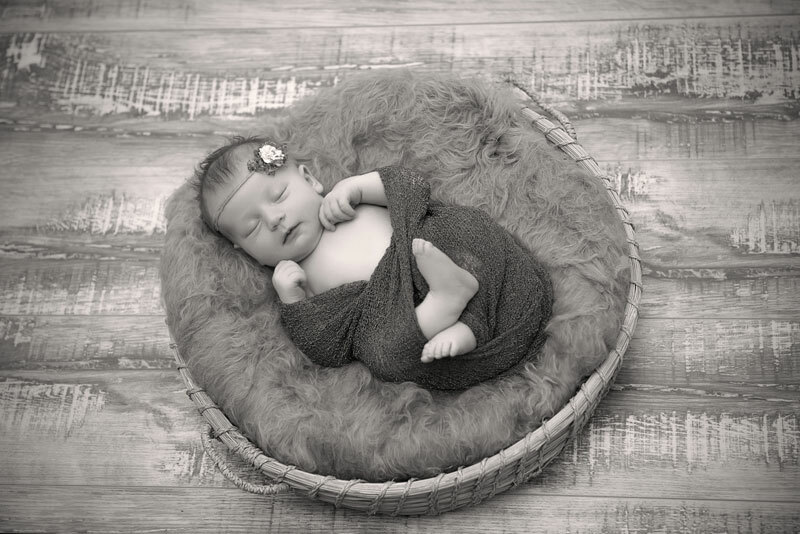 I am grateful for every mommy who has trusted me with her precious little one…..
As with every genre of photography, newborn photography is no stranger to blogs, tutorials and online discussions, and there are as many opinions on what is right or wrong or how to do it, as there are readers. I will endeavor to touch on some of the basics in Part 1, but also to share some of the tips and tricks and specifics I have learned from photographing little people in Part 2. Make the most of what you have by using it well. Equipment is not the most important factor in determining your success, but rather how well you know your gear, good shooting habits and the experience you created for your client. 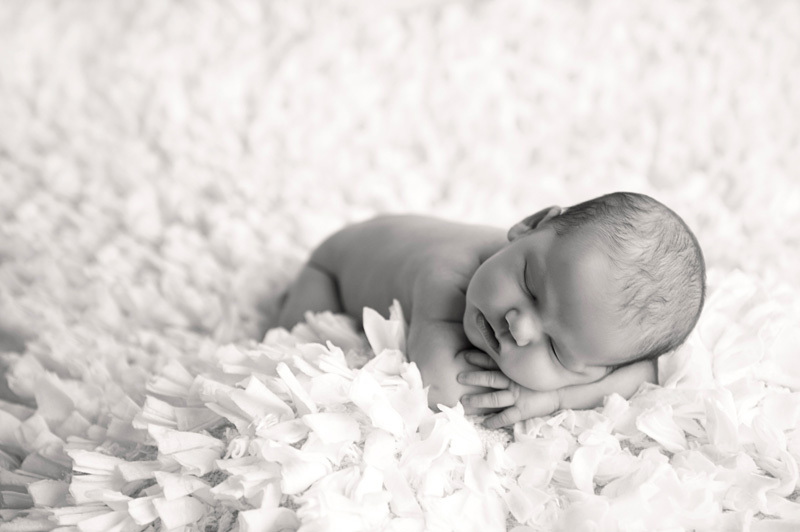 Although beautiful newborn images could be created on compact or cellphone cameras, I use a DSLR camera, as it offers more creative choices. Combined with my favourite sharp fast lenses, I produce well exposed, sharp images consistently. 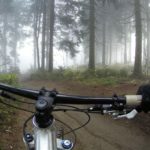 Shooting with wide apertures, and the resulting shallow depth of field, eliminates the need to spend hours in post-production software to create soft blanket-bleeds. 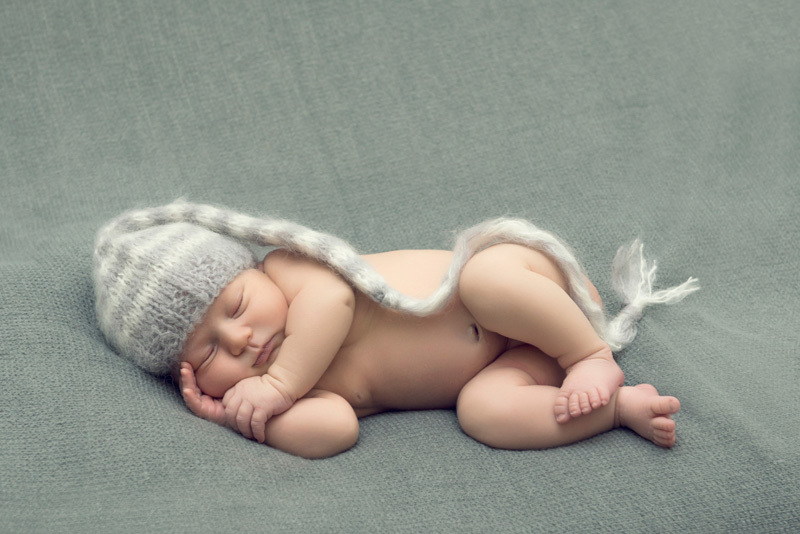 Popularised by Anne Geddes, styled or posed newborn shoots remain high in demand. 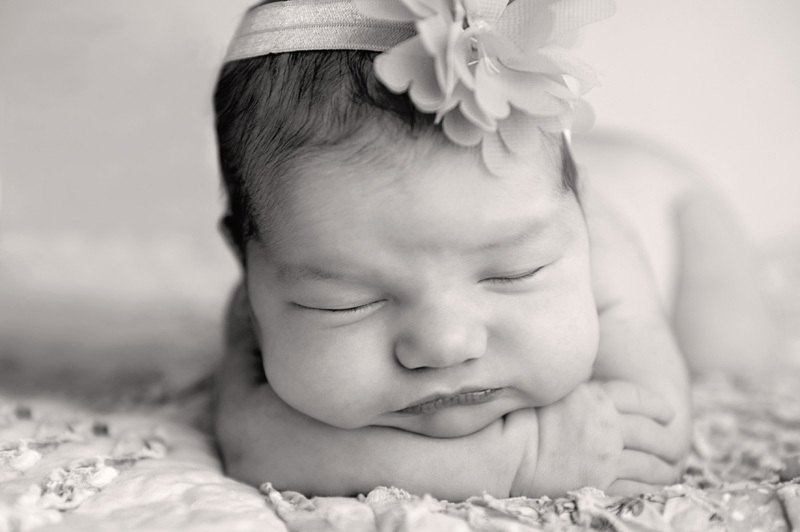 Babies are perfectly posed, usually in blankets, wraps, baskets, hats and headbands. Whether one needs a studio with studio lighting or not, is usually the first question asked in my workshops. In my mind the answer is no. The nature and characteristics of window light makes it particularly suitable for newborn photography. Some baby photographers have dedicated baby studio’s with lots of beautiful window light, but any well lit area could work. 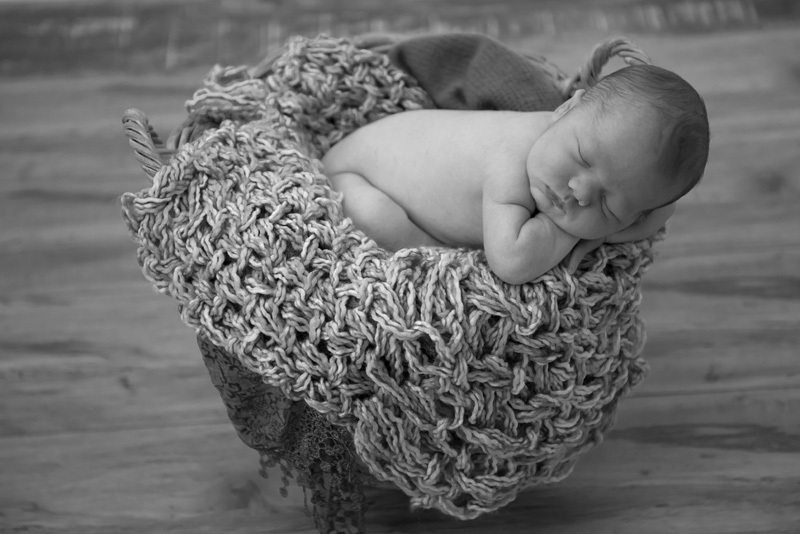 A styled shoot, must be done as soon as possible after birth, but preferably in the first 2 weeks, when the little one is still mostly sleepy and happy to be moulded into the poses. Lifestyle type shoots, are usually shot in the babies home environment and often include other family members. 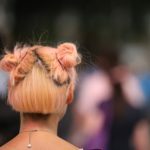 More photojournalistic in style, the aim is to capture baby’s day to day routine, with those spontaneous and special interactions with Mommy and baby or baby and siblings etc. These images are natural and un-posed. 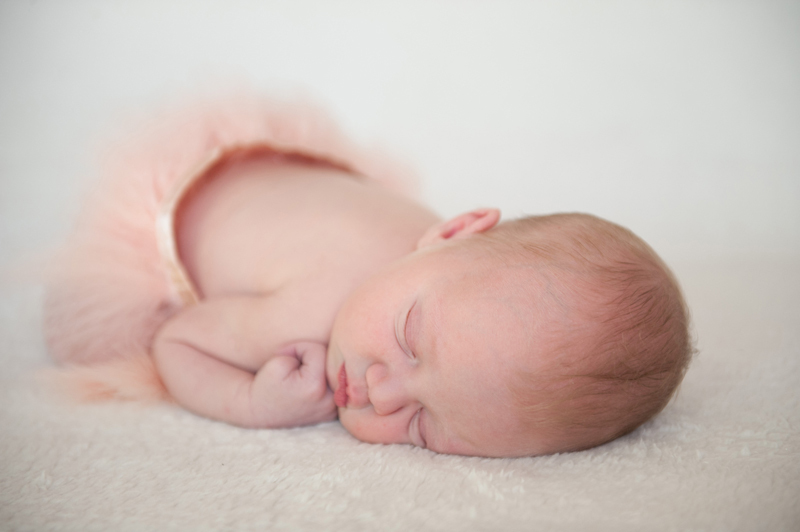 Most clients don’t really understand what a newborn shoot entails. Communicate clearly what you intend to do, your style, how many and what type of props you intend using and how long it will take, to ensure that the shoot and the client’s expectations are aligned. Set your client’s mind at ease…. “The little one sets the pace for the shoot and might take a while to settle down, but we have time”. “Baby might wee on the blankets or props – all of it will be washed anyway”. “Baby might be cold and uncomfortable… So the heaters will be on and your baby will be handled with care and lots and lots of love”. Inspiration is everywhere and can also come from the client’s Pinterest board (which you are likely get from the client). As for props, we are spoiled for choice. There was a time in my life when I couldn’t lift a salad-bowl or wooden box off a shops shelf, without wondering whether a baby could fit into it. To avoid being overwhelmed by all the options, I plan 5-6 different set-ups before a shoot (to match my inspiration and the clients expectations), and unpack or take only those props to a shoot. I also ask the client to bring something of sentimental value which we can use in the shoot, in doing so capturing a special memory for them. For me inspiration is often found in the babies little movements, stretches and cute expressions. Be in the moment! More about the shoot in Part 2….